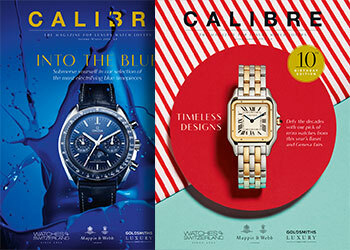 The Watches of Switzerland guide to buying and owning a fine watch. Watches of Switzerland's buying manager, Mark Toulson, offers some advice on finding and maintaining your perfect timepiece. First and foremost, when you come to buy a watch, know your budget. Watches are often compared to cars because of the mechanics involved, but the comparison could just as well apply to your spend. 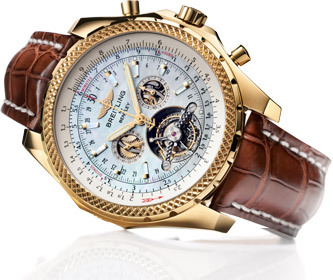 A good Swiss watch can cost anything from £500 to - if you look hard enough - £5m. So it's a good idea to start your search based on how much you want to invest, and then stick to it. There are no hidden extras behind any of the watches you see listed on this site, no question about that. But don't forget that if you're buying a luxury timepiece, particularly a mechanical one, that it will need looking after - again, like a car. The brands recommend you get a new watch serviced every three to five years. Over time, lubricants degrade and need replacing before moving parts start to wear out. 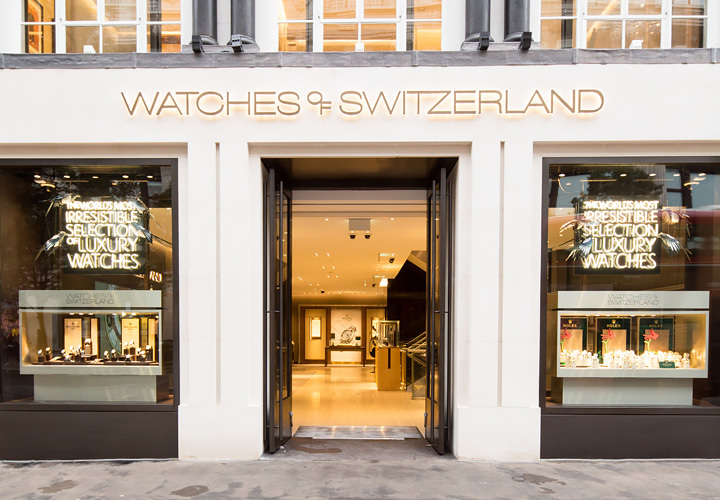 Worth remembering before you buy - as is that Watches of Switzerland offer a full range of services for when the time comes. Only a few watch houses make their own movements. In-house movements (sometimes called manufacture or proprietary movements) are very costly and the result of years of R&D;, which is why brands with their own movements make a big deal of it. Watch buyers are prepared to pay more for them too - they hold great kudos. Most watch houses source movements from one of the specialist manufacturers like ETA or Sellita, companies that make excellent, reliable Swiss Made movements. Water resistance is often misunderstood - the numbers on the dial or case back should almost never be taken literally. For example, a watch with 30 metres water resistance will repel rain, but shouldn't be submerged in water. A watch with 50 metres water resistance can be worn for swimming; 100 metres for snorkelling; and 200 metres for more extreme water sports. Watches suitable for diving tend to be labelled with at least 500 metres water resistance, although those specially designed for professional SCUBA diving might come with 1000 metres or more on the dial. Water resistance isn't permanent either - if you use your watch under water regularly, you'll need to get it reproofed every couple of years. Watch cases come in all manner of case sizes. The smallest ladies cocktail pieces can be as small as 20mm in diameter, while some men's watches exceed the 50mm mark. Traditionally, 30-36mm was considered a suitable width for a man's watch, but in the last decade case sizes have grown. Some say a classic Patek Annual Calendar at 39mm is the ultimate case size, others feel a watch needs to be bigger, like the 42mm Audemars Piguet Royal Oak Offshore. It's also worth considering the thickness - anything deeper than 10mm can start to play havoc with a cuff. That's one of the reasons ultra-thins have become so popular again recently. Watches with metal bracelets are supplied with more links than most wearers need - it's easier to take them out than source extras. When you buy a bracelet watch at Watches of Switzerland, we will fit it for you, taking out links where necessary. If you're buying online and would like the watch fitted to size when it arrives, measure your wrist with a piece of string and send us the measurement with your order. If the bracelet still doesn't fit, we will remedy this for you (all extracted links are supplied with your purchase). Use our contact details to find out more. If you're planning on starting a watch collection, one of the big questions is where to begin. My recommendation would be to kick things off with a classic, a design that's been around for years. First thoughts turn to a Rolex Air King, an Omega Speedmaster or a TAG Heuer Carrera. They won't date and they'll hold their value well too. If you're past that stage already, think about a Panerai Luminor or a Jaeger-LeCoultre Master Compressor. And if your passion gets really serious, turn your attentions to the horological wonders from one of the 'Big Three' - Patek Philippe, Audemars Piguet and Vacheron Constantin. And there are plenty of quirky brands that will add colour to a collection - try a Nomos or a U-Boat, for example. Some of the most revered horological complications are more focused on celebrating the art and craft of the great mechanical watchmakers. Sadly, there are a lot of untrustworthy online watch retailers out there. 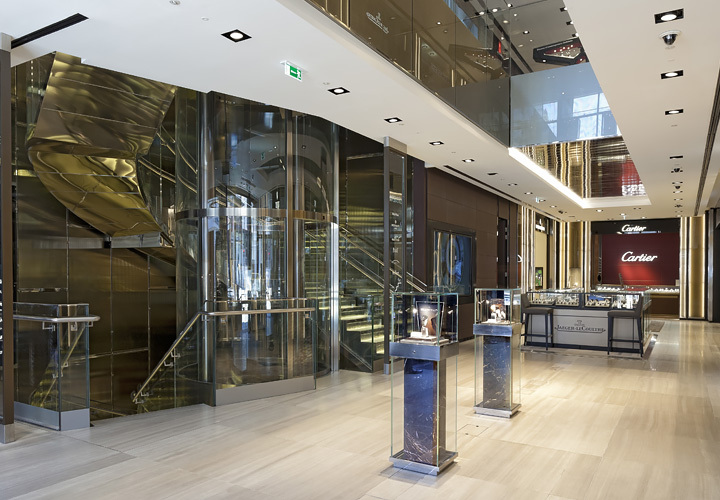 Watches of Switzerland has been trading the finest watches since 1924 and we have long-standing relationships with the top watch houses. Every brand on this site has given us their seal of approval to represent their watches here, just as they have in our network of showrooms. They trust us, so you can too. 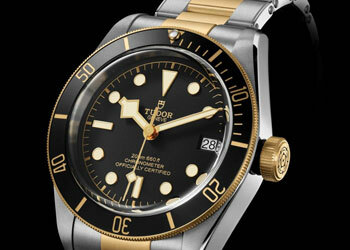 A proper watch is a serious investment and like any other valuable I would strongly advise you to consider insuring it. Watches of Switzerland can sort this out for you. Use our contact details to find out more. If you can't stretch to your ultimate timepiece in one hit, Watches of Switzerland gives you the opportunity to spread the payment with our interest free credit scheme, which is available on all watches over £500.00. Use our contact details to find out more. 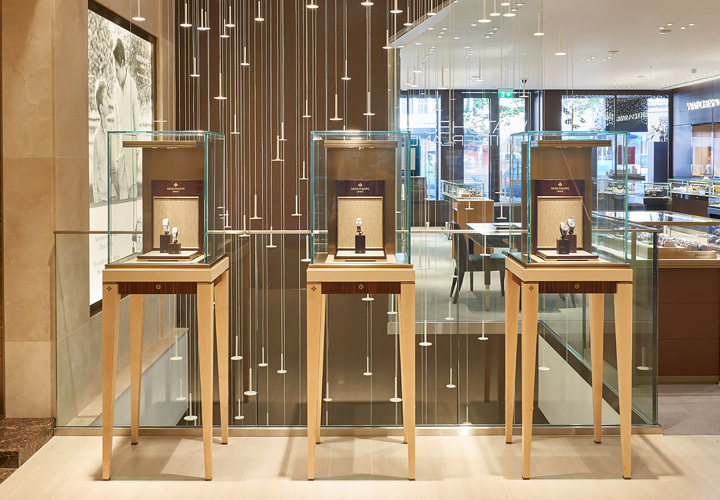 You may have already done your research and be in a position to commit to your purchase now, but if you're not 100 per cent sure, it's always a good idea to come in and try a watch on first. That way, you can find out how comfortably it sits on your wrist and whether it looks as good in the flesh as it does in your dreams! Arrange a viewing at one of our showrooms - we'll be glad to answer all your questions in person. I've only really scratched the surface of how to go about choosing a luxury watch and what it's like to own one. Each watch is unique in its own way, just like each of us. At any point, if you have questions, or just want to talk about watches, the staff in our showrooms are passionate about them and will happily pass the time of day with you debating the merits of column-wheel chronographs and whether the COSC criteria need tightening up.